The information presented on this page was originally released on April 8, 2016. It may not be outdated, but please search our site for more current information. If you plan to quote or reference this information in a publication, please check with the Extension specialist or author before proceeding. STARKVILLE, Miss. 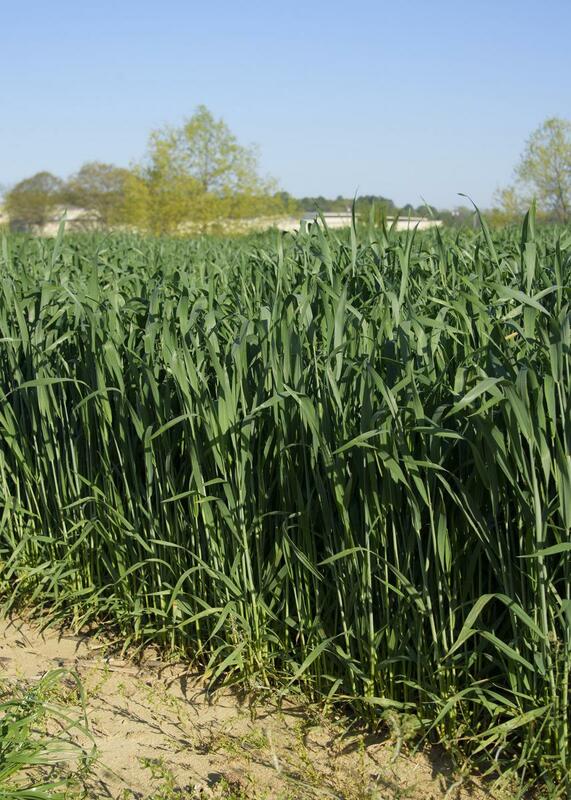 -- Winter conditions did not significantly affect wheat development in Mississippi, but acreage of the state’s only cold-season row crop is expected to be much lower than normal due to poor planting conditions last fall. Erick Larson, corn and wheat specialist with the Mississippi State University Extension Service, said 90,000 acres of wheat were planted last fall. The normal acreage is usually around 200,000 acres. Producers planted 230,000 acres in 2014 and 150,000 acres in 2013. Rainfall has continued to be an issue throughout the winter, with widespread floods inundating much of the state last month. The wheat crop felt the effects of the heavy rains. While low temperatures last year caused wheat to break dormancy later than usual, crop growth and development have been fairly normal this year, resuming spring growth in mid- to late February. There were multiple frosty nights after that time, but they did not get cold enough to harm the wheat yield. 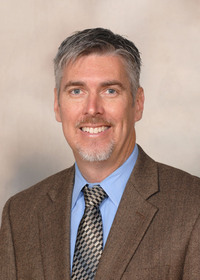 Brian Williams, Extension agricultural economist, said cash wheat prices in Greenville were $4.61 a bushel as of April 1, down more than 60 cents from this time last year. July wheat futures were trading at $4.83 at the end of March. Williams said the currently high worldwide wheat supply is keeping prices low, but markets and traders are evaluating conditions as the crop comes out of dormancy in other regions.